Tulsa is acclaimed for its powerful impact as both social documentary and subjective autobiography–a reputation due in no small part to its enduring capacity to shock. 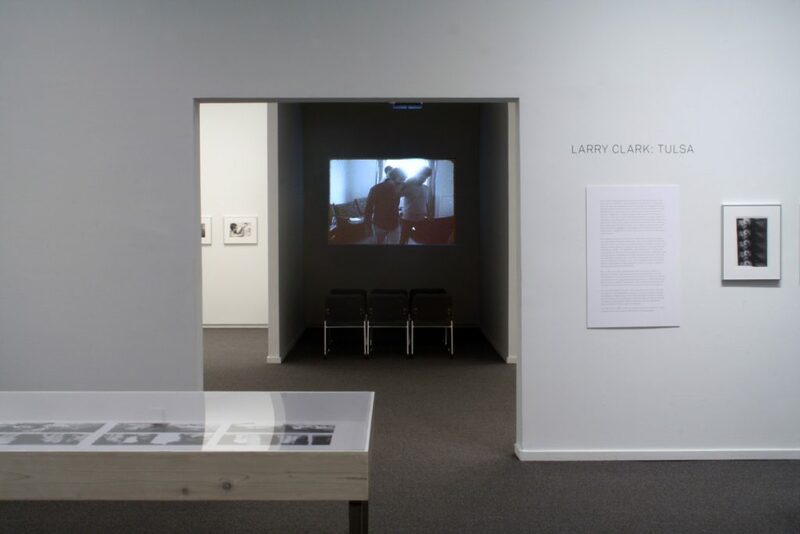 Larry Clark is an uncompromising photographer whose striking refusal to moralize allows for an intimacy with his subjects that is only possible from an insider: “I’ve never been a distanced observer, it’s always been autobiographical, I was just one of the people, one of the guys. I happened to have a camera because my parents had this baby-photography business. When I was out with friends, shooting drugs, I would have my equipment with me, because I would be coming from or going to work.” As an embedded witness with refined skills as a photographer, he gave palpable expression to the abject realities of this outsider culture. 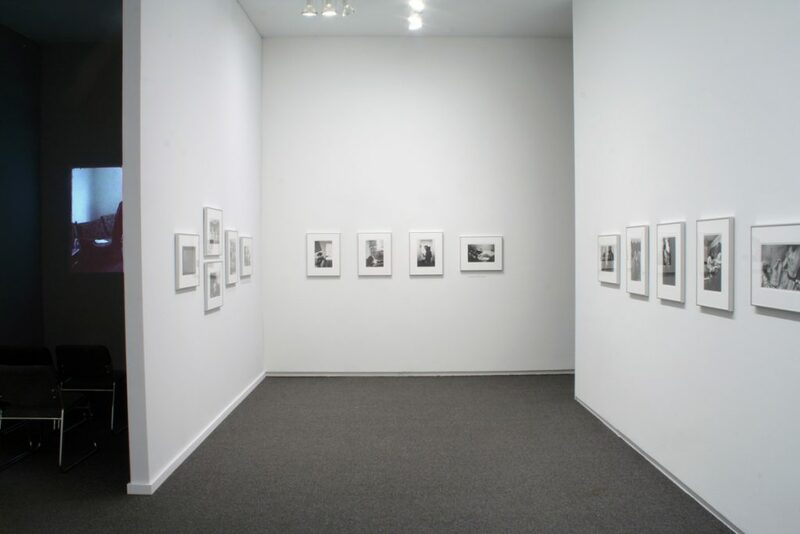 Born in 1943, Larry Clark lives and works in New York and Los Angeles. His artwork is included in major museum collections and is exhibited worldwide, most recently in a solo exhibition Kiss the Past Hello at the Musee D’Art Moderne de la Ville de Paris. He has produced many feature films; the latest one, Wassup Rockers, will be screened on September 21. Clark continues to experiment with the medium of the book and to focus on looking at contemporary teenage life. 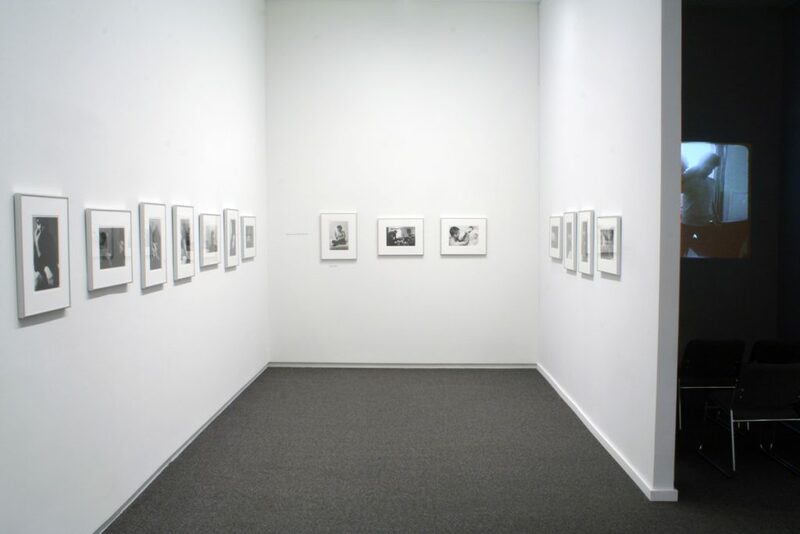 The prints for this exhibition are on loan from the Washington Art Consortium Collection: Henry Art Gallery, University of Washington, Seattle; Museum of Art, Washington State University, Pullman; Northwest Museum of Arts and Culture, Spokane; Seattle Art Museum; Tacoma Art Museum; Western Gallery, Western Washington University, Bellingham; Whatcom Museum of History and Art, Bellingham. 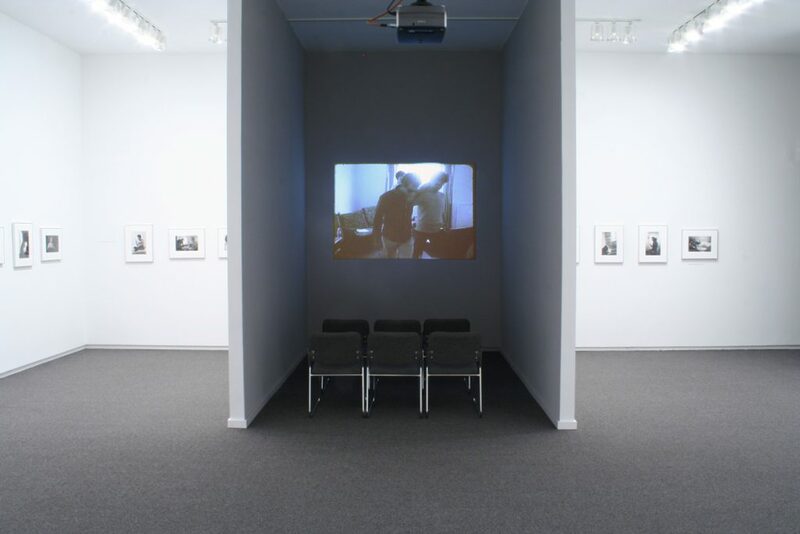 The Tulsa film is courtesy of Luhring Augustine Gallery, New York. Wednesday, September 21, 9:30 pm | Larry Clark's Wassup Rockers, doors open at 9pm. Clark’s enduring fascination with teenage life and marginal lifestyles has also been the focus of his feature-length films, such as the groundbreaking Kids of 1995. His film of 2005, Wassup Rockers, will be screened in conjunction with the exhibition. This compelling look at a group of skateboarding youths of Guatemalan and Salvadoran descent in South Central Los Angeles as they cope with daily life in a neighbourhood overrun by gang violence is both fact and fiction. 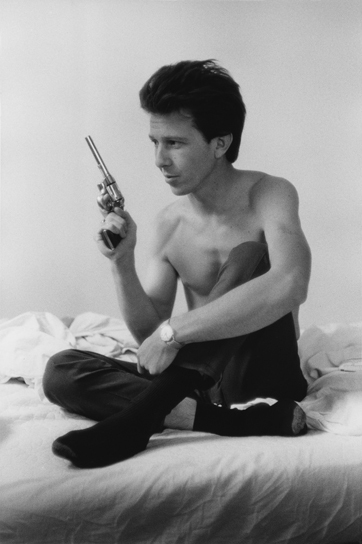 Larry Clark, Untitled, 1963, Gelatin silver print, 14 x 11 inches (35.6 x 27.9 cm). Courtesy of the artist and Luhring Augustine, New York. 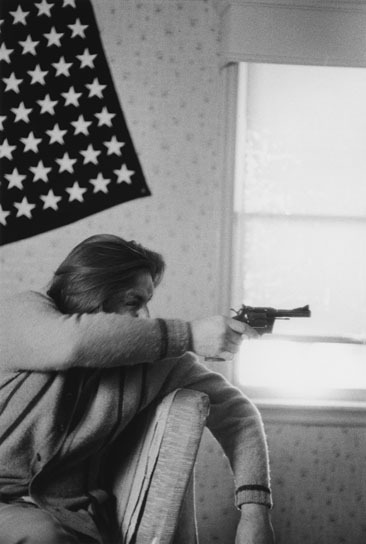 Larry Clark, Dead 1970, 1968, Gelatin silver print, 14 x 11 inches (35.6 x 27.9 cm). Courtesy of the artist and Luhring Augustine, New York.